Almost a year ago I took a huge leap of faith, a change of life direction, and took 200hours yoga teacher training at Salt Lake Power Yoga. I trained in the Baptiste Power Yoga style with Jessa Munion of Rocksteady Bodyworks as one of my main guides. Why is this important? First, I've never considered doing anything but music (I'm a professional violinist) and teaching yoga is very different. Second, the Baptiste Power Vinyasa Yoga method which has three main elements; asana (or physical poses), meditation, and inquiry, the practice of self-transformation. These 3 elements encourage students to step into their full potential by discovering their passions, creativity, and developing the confidence to step into new and big possibilities in their lives. I found yoga in 2013 incredibly broken, trying to turn my life around, searching for answers, for meaning, for something to hold on to. I had no idea who I was, what was important to me, or what I wanted. I am incredibly lucky to have found inspiring and encouraging teachers who believed in me. Each time I went to yoga I could dig deep, find strength within myself, try new things, and grow. And after spending the last 5 years on this journey I feel inspired to guide others. To pass it on. Not because I am so incredible or have all the answers, but because I believe in yoga. I believe in the power that comes from linking mind and body and the way it heals the soul. I am so grateful for all I’ve been given and want everyone to have the tools they need to find their inner strength and worth. I have firsthand experience of how yoga heals trauma. I have felt it ground me from dissociation, calm an anxiety attack, and bring me back to the present moment when nothing else can. I have obtained the gift of pause and the ability to become a little less reactive. And when I use these tools on my yoga mat it is easier to bring them off my mat. How can you use your yoga practice to find clarity, find answers, find YOURSELF. You are beautiful and strong and perfect just as you are. In my yoga classes we laugh a lot. It's important not to take life too seriously. 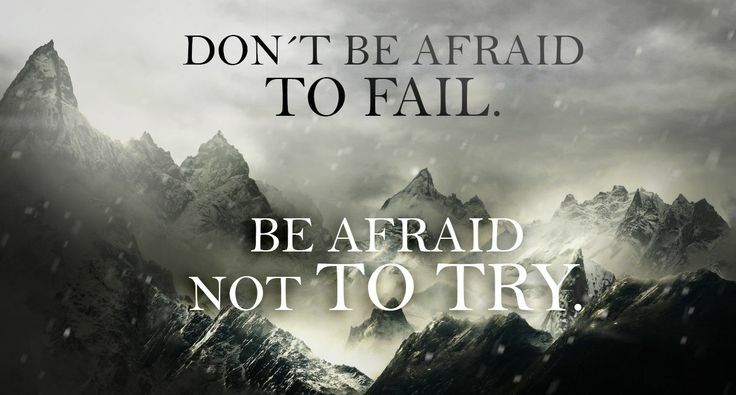 Don't let your fear of failure or doing the wrong thing prevent you from getting in the arena.